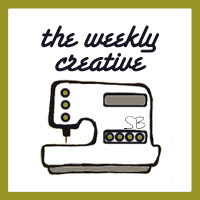 Welcome to week #8 of The Weekly Creative! 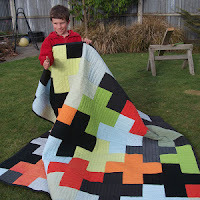 This beautiful boys quilt by made with my two hands was made from t-shirts! How cool is that? 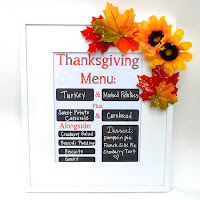 I absolutely adore this thanksgiving menu by smart school house. It's a cute reminder of what you'll be eating on November 22nd. I can't wait for mashed potatoes and pumpkin pie... 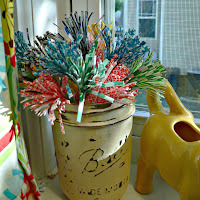 These paper flowers by 2 little superheroes look lovely in a jar on the window. 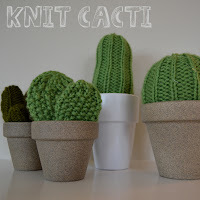 They add fun color to any space! Thanks for the party again this week, happy Monday! Thanks for hosting Shannon!! Excited to be here again! Thanks so much for featuring me. Am feeling very special at the moment. 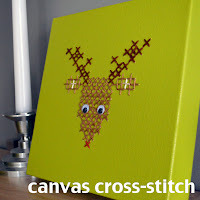 I loved your cross stitch this week and started following your blog. Great work. Thanks for hosting. I'm a new follower and anxious to see what your blog has in store. I found your blog via another link up and am now your newest follower! Looking forward to seeing what other little projects you share! Thanks for being such a great host as usual!